Digitisation is sweeping through industries, transforming processes, turning business models on their heads, and enabling organisations to boost efficiencies and reduce costs dramatically. Much of this digital transformation has already occurred in white-collar territory such as marketing, finance and human resources. However, traditional blue-collar industries are now staring down the barrel of modernisation, poised to make the leap from pen-and-paper systems to software solutions. In the world of maintenance and asset management, the rise of cloud computing – the foundation and true enabler of digitisation – is democratising maintenance software, allowing companies that previously couldn’t access such transformative technology to deploy it at a manageable cost with a quick-and-easy set-up. “Digital transformation at the organisational level is a game-changer when it comes to improvements around quality, production and longevity of physical assets,” says James Novak, president and chief operating officer at Fiix, a cloud-based computerised maintenance management system (CMMS) software provider. Fiix’s solution helps businesses organise their maintenance departments, ultimately leading to less unplanned downtime, higher productivity and better overall business performance. Being able to plan maintenance proactively is an essential component of understanding the true cost of operations in any industry. 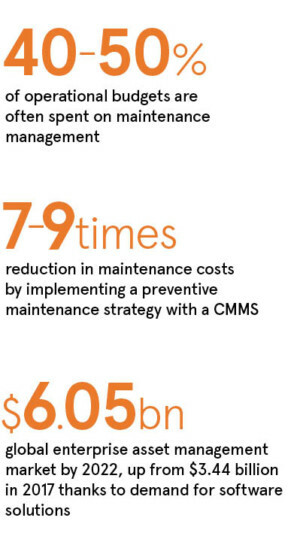 If an organisation is able to anticipate maintenance and downtime, then it can budget time and resources accordingly. However, many organisations still undervalue and deprioritise maintenance, pigeonholing it as a cost-centre rather than a potential source of value. This mentality can have dire consequences. “Issues like industrial accidents, waste, chemical spills and manufacturing scrap are so often due to poor maintenance. This is where we start to see a really interesting intersection between our work at Fiix and sustainability on a global level,” says Mr Novak. 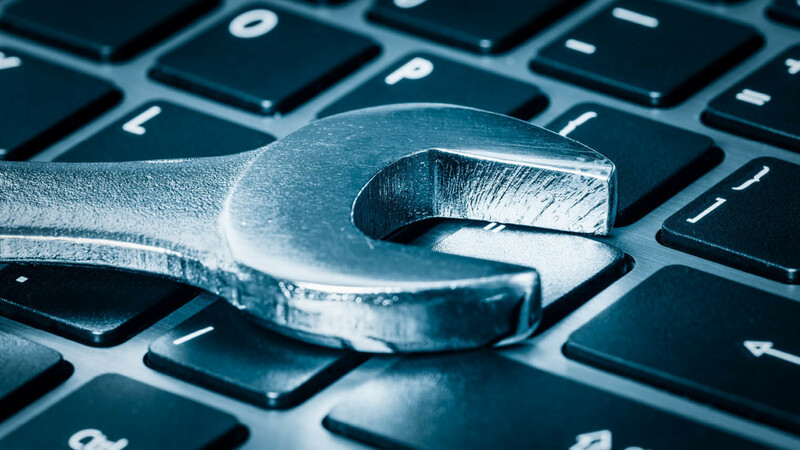 But despite the financial, operational and social boon of implementing an enterprise maintenance and asset management solution such as Fiix’s CMMS, many organisations still struggle to embrace digital transformation. 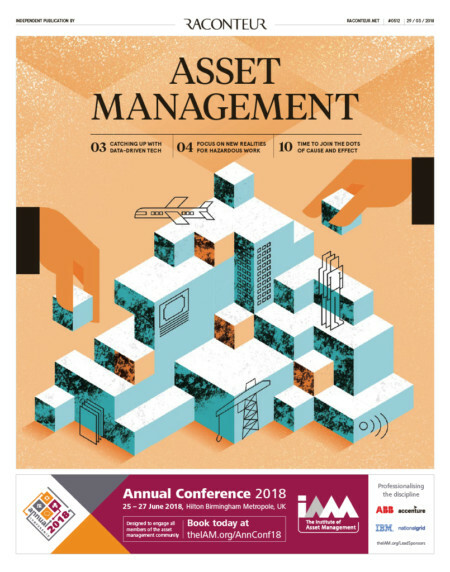 Change management and internal resistance to technology are big concerns for asset managers already feeling the pinch of increased productivity demands, as well as time and budget constraints. “What we’re starting to see is that a lot more companies understand why systems like ours are important, but struggle with the what and the how. This is where we partner with teams to work through change management exercises, to really make sure key stakeholders at every level of the organisation understand the value of the software and see how it can make their jobs easier,” says Mr Novak. He points to increased accessibility to software solutions as well as drivers such as ageing assets and infrastructure as key factors spurring modernisation in the maintenance and asset management industry. “The enterprise asset management market is exploding. At Fiix, we’re seeing consistently higher demand from companies that really get why now is the time for digital transformation in their maintenance departments and how technology can improve operations across the board,” Mr Novak concludes.